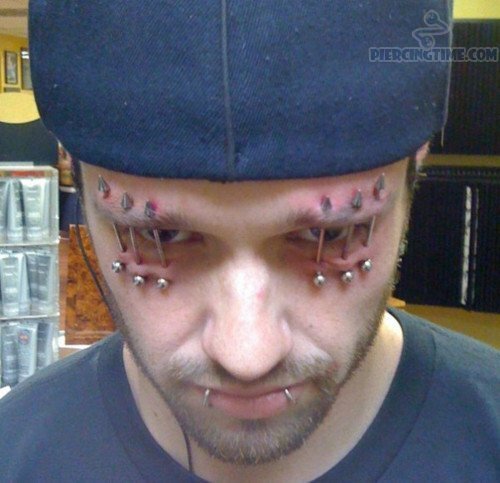 Piercings, just like tattoos, are often used by people as a way to express themselves. But…they don’t always end up as perfectly as others and they just go — gross and extremely painful. 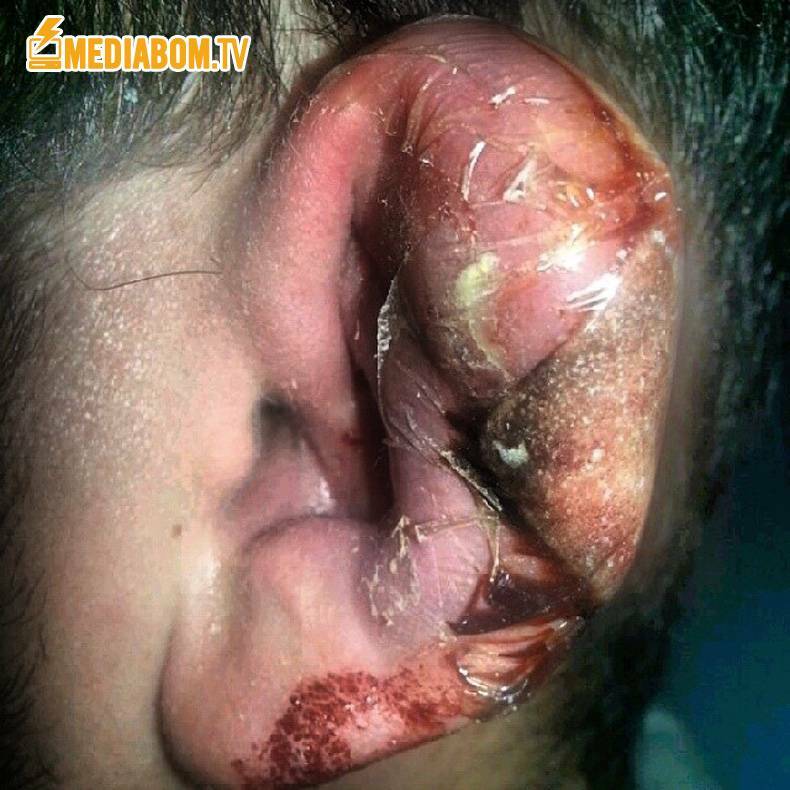 READ MORE What Do Infected Piercings Look Like? 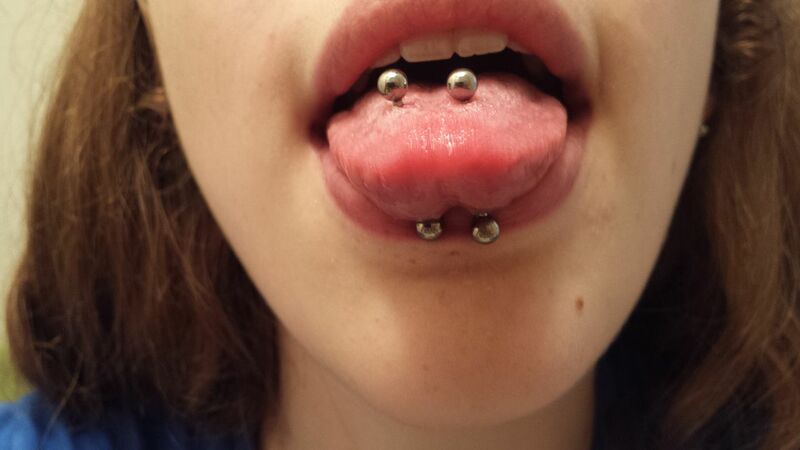 Tongue piercings usually take about six to eight weeks to heal but they vary from person to person. The first two weeks will result to swelling and irritation but these are often normal symptoms so it’s hard to tell if an infection has set in or not. 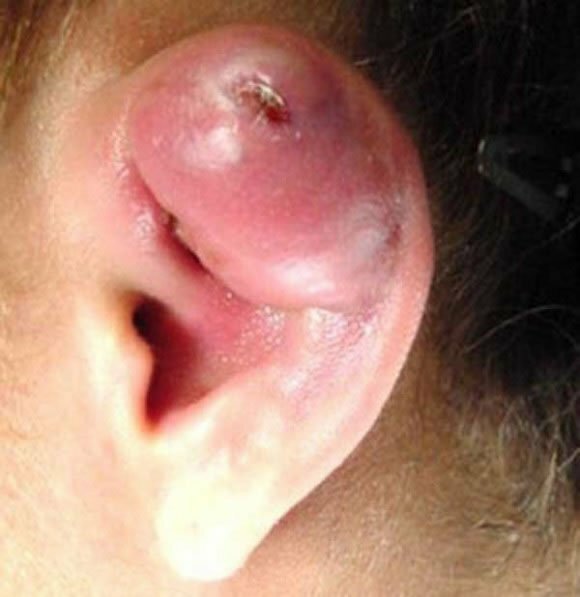 Piercings found on the upper part of the ear, such as the cartilage as pictured above, are actually more dangerous than the ones done on the earlobes. According to statistics, cartilage piercings have a 34 per cent infection rate and are much harder to treat since they barely respond to antibiotic treatments. While piercings in the belly are among the most popular forms of body art, they usually take about two years to completely heal. 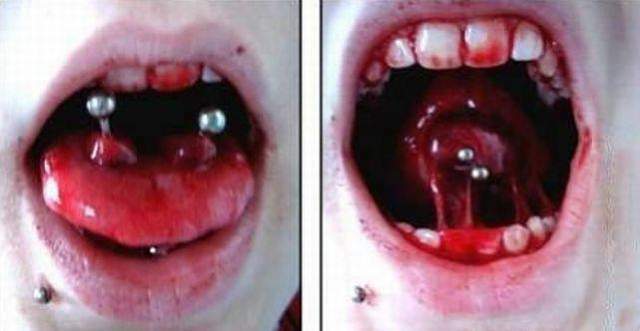 During this time, the piercing will be at risk for infection. 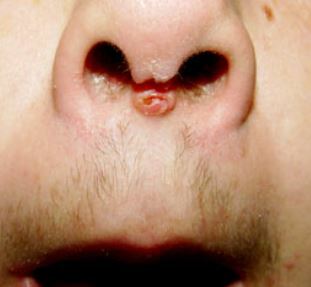 The nose is a breeding ground for a lot of bacteria so piercings made in this body part can pose a very high risk to infection. However, its hidden location may make it hard to notice if there is already an infection. Lip piercings may go uneventful for some but not entirely well for others. If not done and cared for properly, it could pose danger to neighbouring areas such as the teeth and gums. 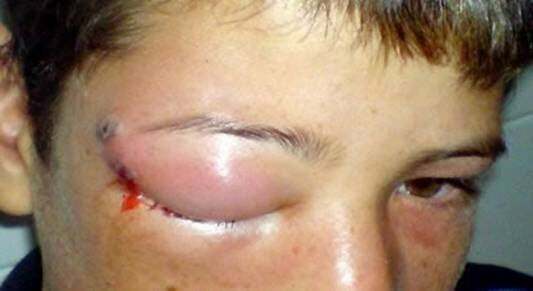 Eye piercings can be very dangerous especially since three major nerves are located directly above the eye and at the start of the brow area. Poor and unhygienic procedures such as using unsterilised needles and equipment. Poor hygiene. Avoid getting dirty hands on your newly pierced body parts. Poor after-care. However, this could include over cleaning of the pierced area, too. 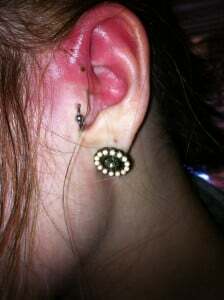 Get a tetanus shot before any type of body piercing. For your jewellery, choose a metal that you are not allergic to. Surgical steel, gold, niobium, titanium and other approved acrylic products are great. Try to stay away from nickel as many people have developed allergies to it. Choose only a professional artist to do the piercing. 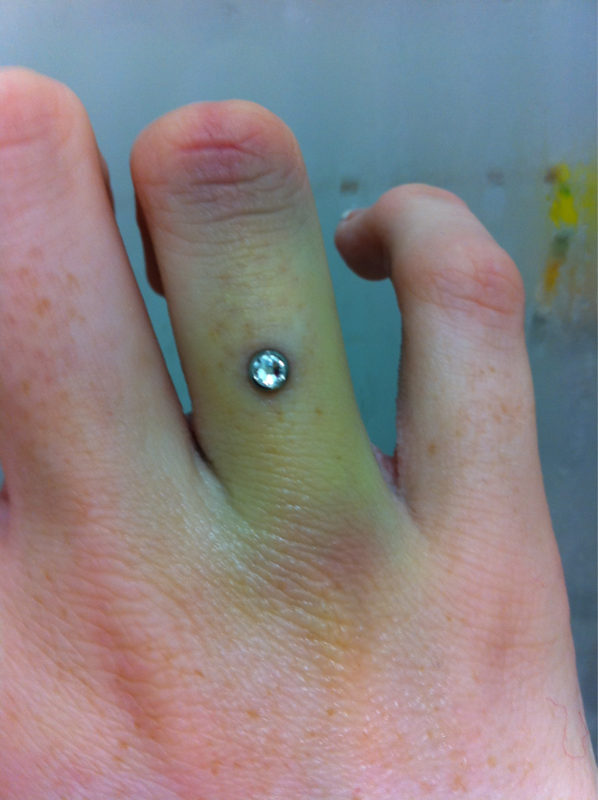 Make sure that the piercing studio is clean and uses sterilised gloves and equipment. Take antiinflammatories to lessen the swelling. 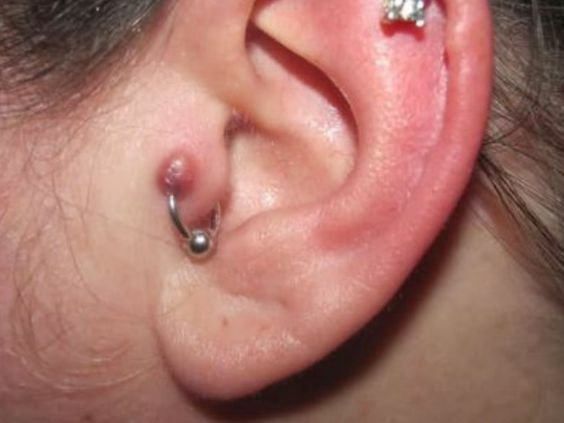 Saline solution should be used to clean piercings that have mild infections. Use warm compresses to encourage blood flow and remove jewellery to drain any pus and settle the swelling. Would you get your own piercing, too?